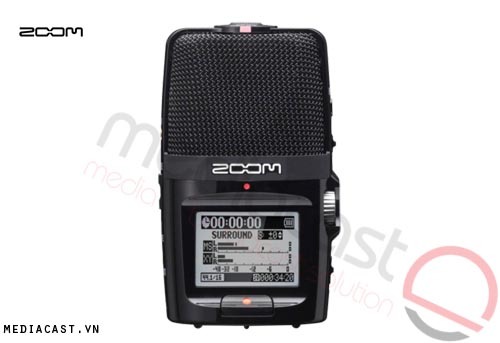 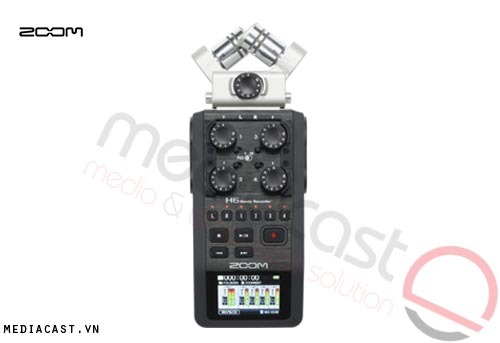 The Zoom H2n Handy Recorder Portable Digital Audio Recorder combines Zoom's years of experience in portable recording with enhanced technology and features to present a versatile device that can be used for film and broadcast applications, as well as journalism, podcasting, musical performances and rehearsals, and much more. 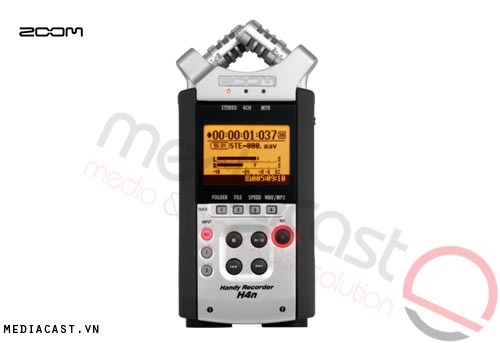 The H2n has an unprecedented 5 microphones built in, providing you with 4 selectable recording patterns to choose from. 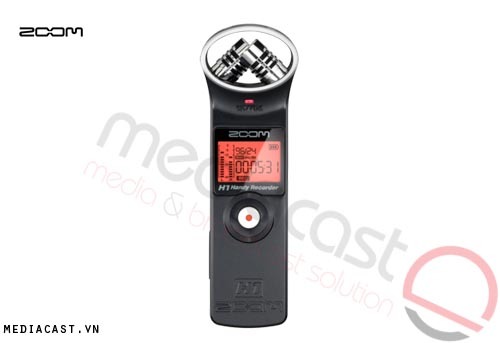 A simple dial on top of the recorder lets you switch between traditional XY stereo, 2-channel surround, 4-channel surround, and a mid-side stereo mode. 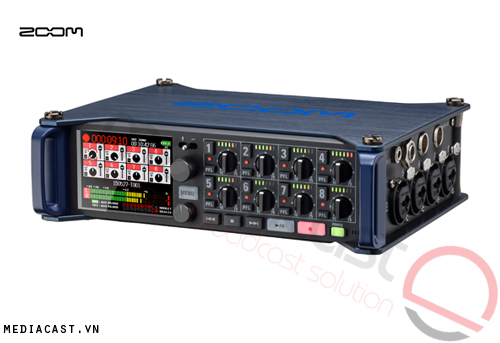 The mid-side mode allows you to adjust the width of your stereo field for terrific flexibility. 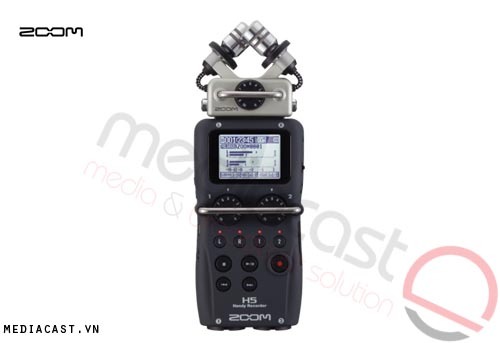 When recording in RAW mode, you can even adjust the field after you've made a recording.